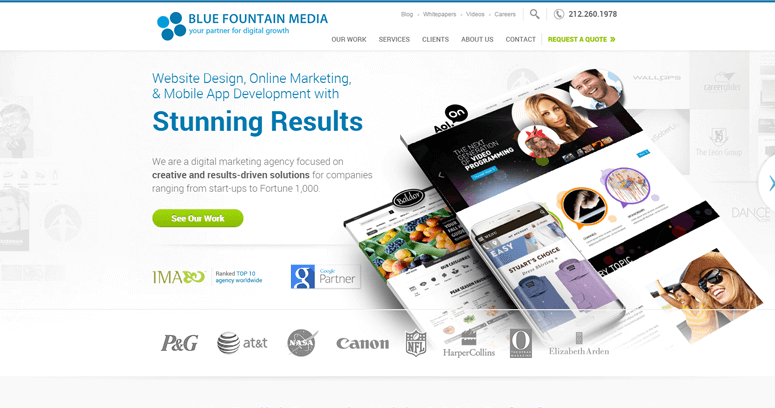 Blue Fountain Media is a leading digital ad agency that is based out of New York. They work with clients to create custom solutions for a variety of advertising and networking needs. 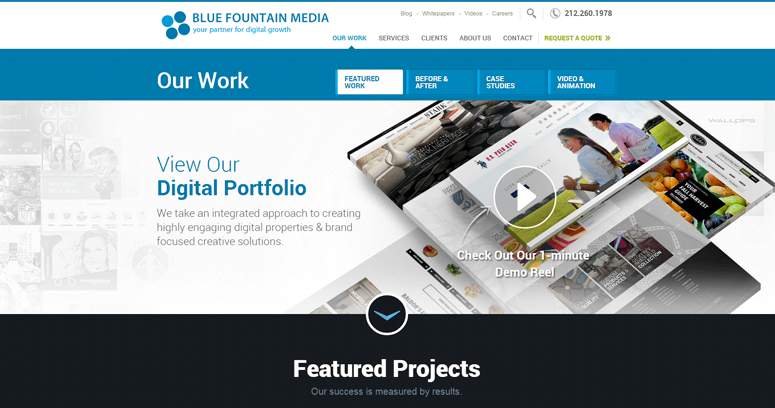 Blue Fountain Media specializes in a variety of advertising needs. Some of their solutions include PPC campaigns, search engine optimization and social media advertising. 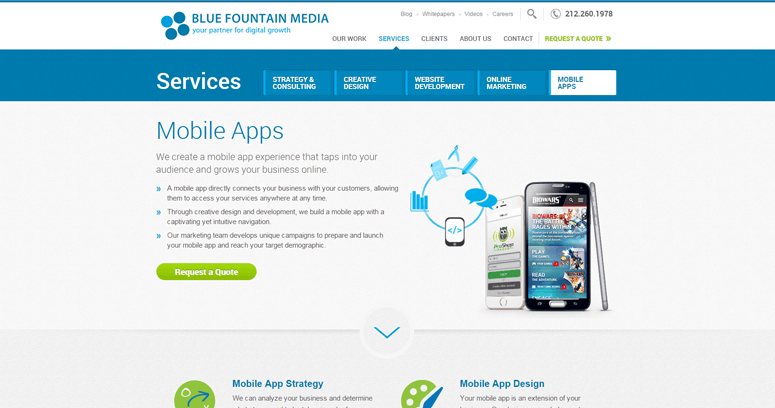 Blue Fountain Media is also well known for its web design and mobile app development. They have an experienced team that works carefully with clients to create solutions that are perfect for their needs. The experience that Blue Fountain Media has makes an invaluable asset for companies seeking to advance. They offer their clients a wide selection of solutions that are perfect for any growing company.